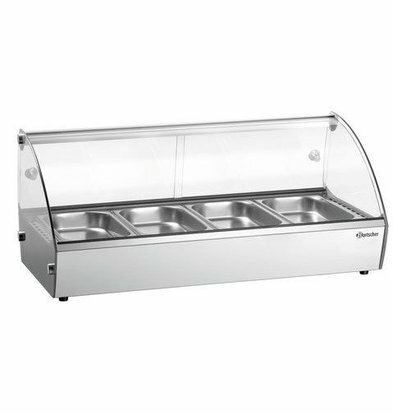 XXLhoreca.co.uk | Buy online catering equipement. 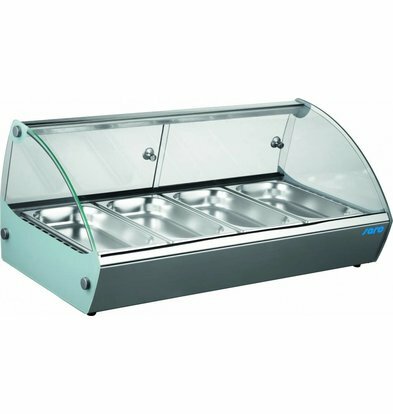 XXLhoreca know hot food display cases and cabinets have a special function in the professional catering environment: they must be not only energy efficient, but they also present the food in a special way. 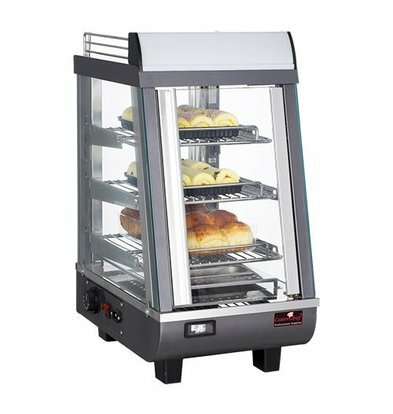 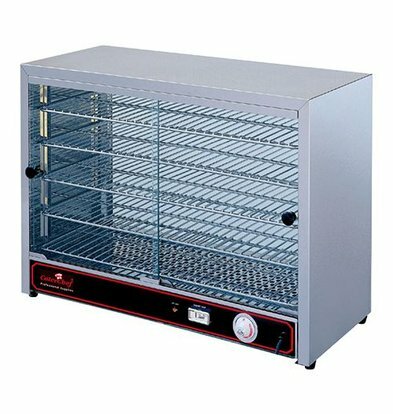 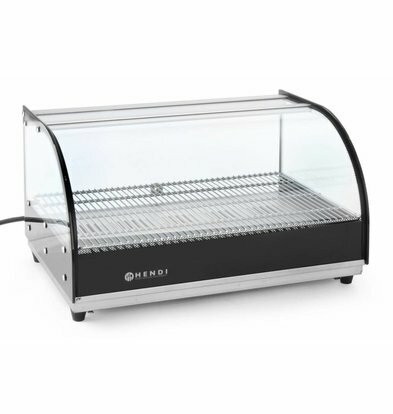 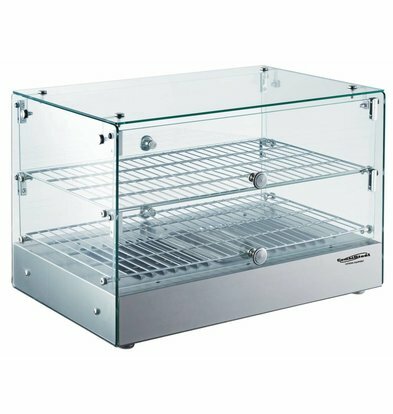 A Hendi warming showcase all the technical and aesthetic requirements in a convenient showcase for hot holding all kinds of dishes. 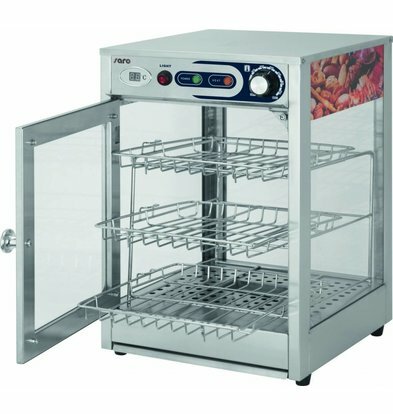 In XXLhoreca you can choose from dozens of top products, warming cabinets which all modern requirements of today meet. 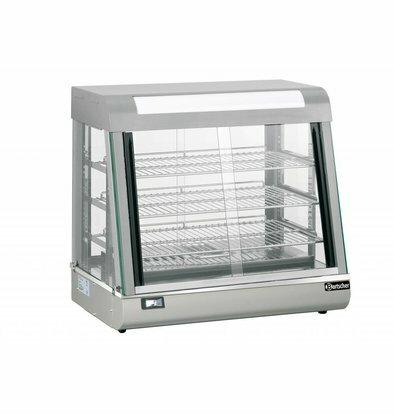 Warming Showcases of XXLhoreca were selected for their superior functionality and ease of use. 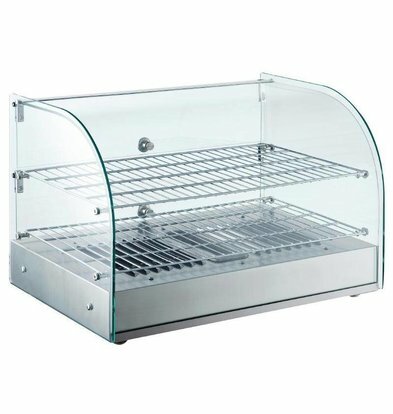 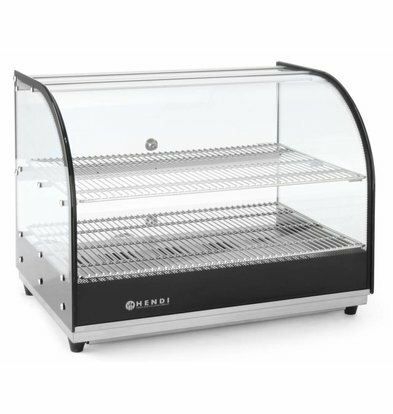 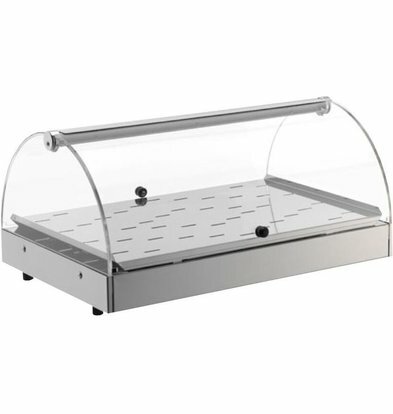 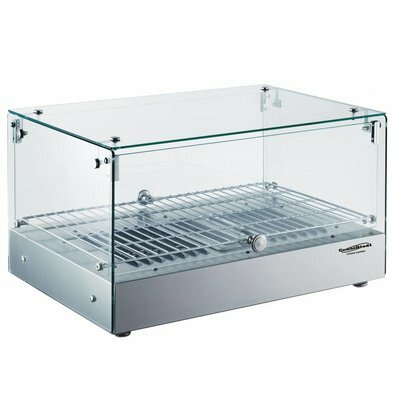 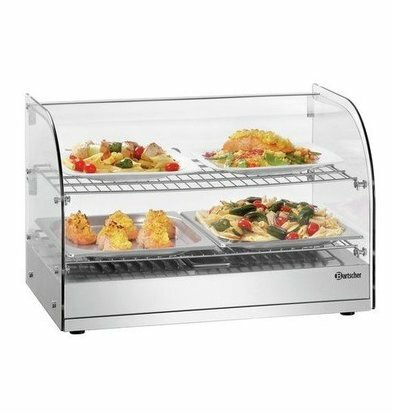 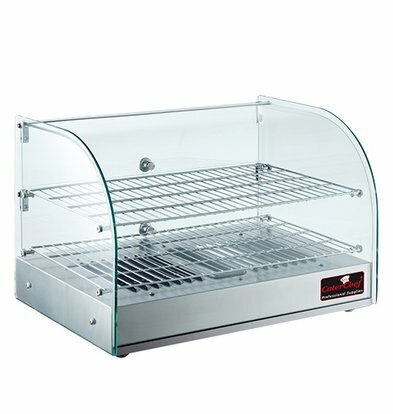 A Bartscher Warming showcase is for instance provided with unbreakable Plexiglas and comes with a water pan to keep the humidity in the show case to date. 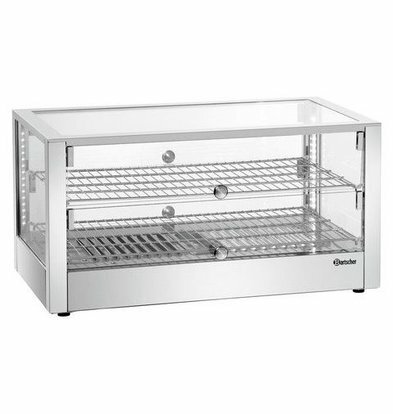 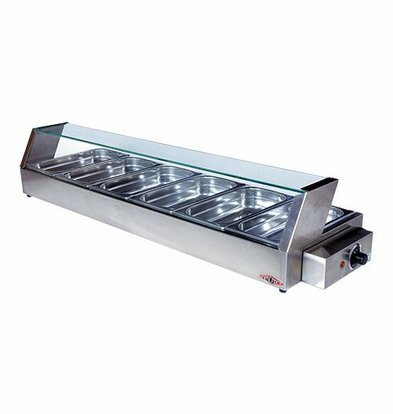 Saro brand offers spacious warm showcases with a capacity of more than 70 liters in handy adjustable chrome grilles. 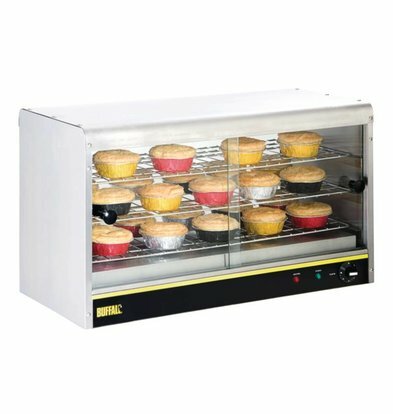 Moreover, this hot display case also very energy efficient LED lighting and a not too heavy weight. 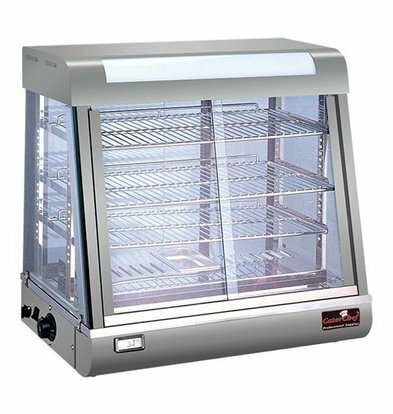 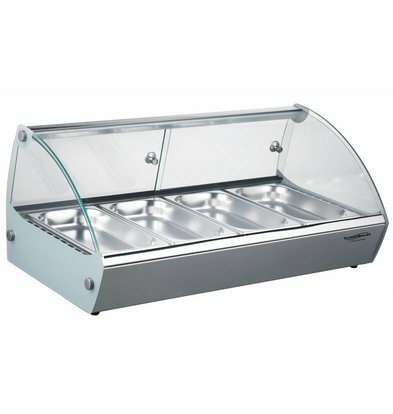 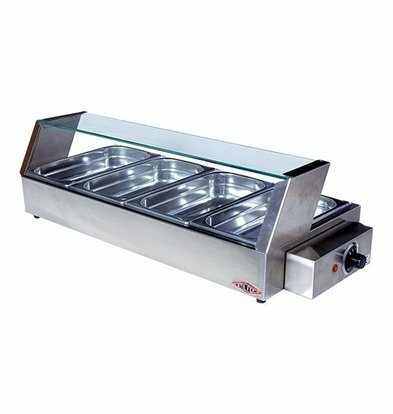 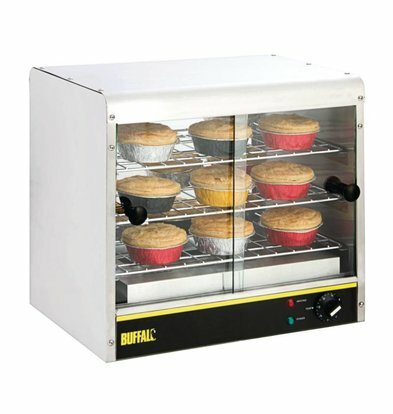 The temperature display is clearly demonstrated and this specific hot food display case has an inclined ascending front so that all dishes are beautifully presented. 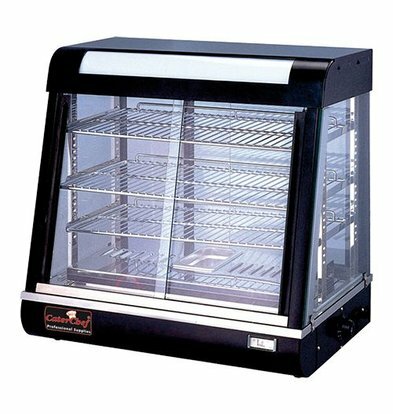 Especially in the larger warming showcase is imperative that you have a good grasp of the power supplied and the energy that goes used. 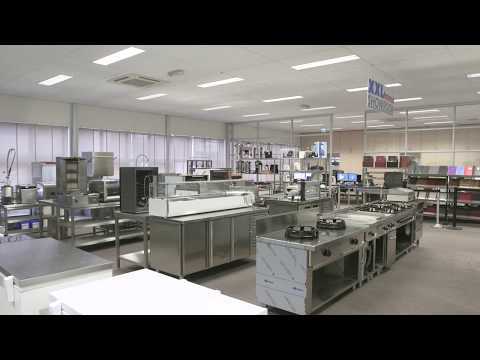 All hot showcases XXLhoreca within 48 hours by supplying the Netherlands.